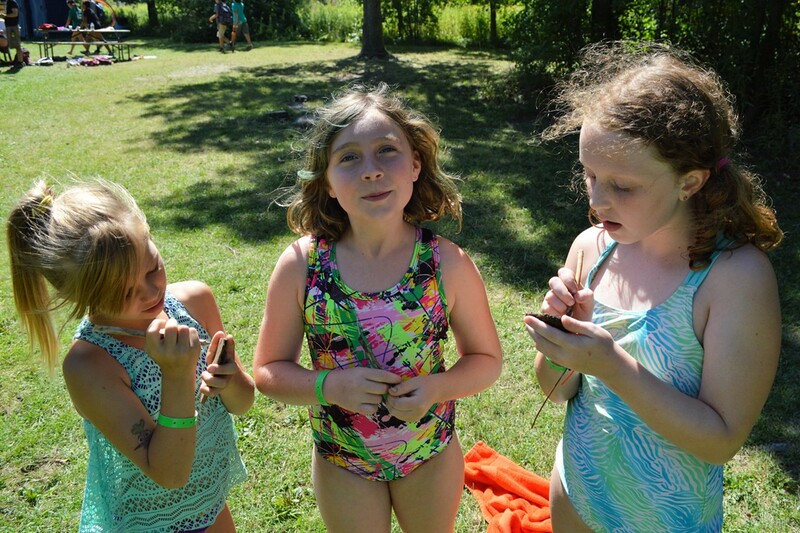 YMCA Camp IGNITE is a day camp for girls between the ages of 8-14 that will Inspire Girls in Nature, Technology, and Environment! Located on the shores of Lake Champlain in Burlington, eight 1-week sessions are available, each with a different theme so that your daughter can be enjoy multiple weeks. In addition to the weekly, themed activities, campers will practice stew­ardship and gain skills in STEM. Each week, girls will gain a better understanding of environmental education and the important role we have in Vermont and the world. Camp IGNITE runs weekdays from 8:00am – 5:00pm. Cost per week is $250 (5 days) and $170 for the week of July 4th (3 days). Y scholarship funds available for qualifying families. For more information and to register, visit www.gbymca.org/camp.